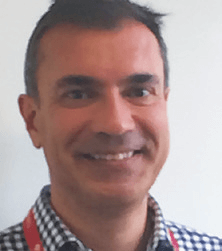 Professor Simon Redwood is professor of interventional cardiology and honorary consultant cardiologist at Guy’s and St Thomas’ NHS Foundation Trust. He has been performing percutaneous coronary intervention for over 20 years. He also runs an active research team, has raised over £310m in grant funding and has supervised more than 18 MD and PhD theses. He has produced more than 160 publications and is lead editor of a major interventional cardiology textbook (Oxford Textbook of Interventional Cardiology) with a second edition in press. Interventional cardiology based research including risk analysis and prediction of events post percutaneous coronary intervention.